Scanpan CTX 10-Piece Deluxe Set can certainly provide you with service of lifetime. It enhances the taste of your cooking and makes it easier for you to serve dishes of your choice within minutes. 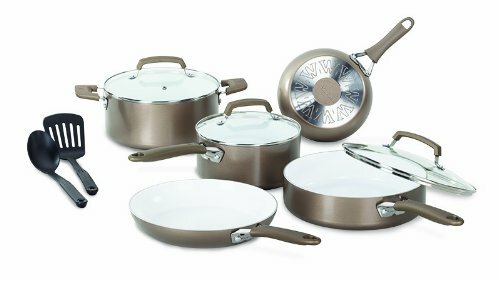 It is a sturdy PFOA-Free cooking range that comes with ceramic titanium to help cooking faster and more convenient. Ever since man has started cooking his food, the technology and the need for making cooking pots better has been one of the biggest challenges faced by him. As science and technology developed we have seen the emergence of several cookware ranges that have aided the art of cooking by all means. In this light of discussion, a cookware range like Scanpan CTX 10-Piece Deluxe Set has only made this evident. 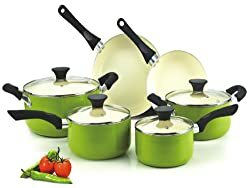 This range of cookware has taken the pledge to assist the modern woman with her cooking and help her save time all at the same time. 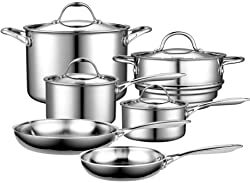 This set of cookware comes with advanced features professional cooking as is expected from the manufacturer. That is true the manufacturer has been long associated with quality products, more than 50 years now and has been producing products that have always lived beyond expectations. Moreover, Scanpan is a Denmark-based company that is confided into sustainability and inspires its users to follow methods of conservation in the best possible ways. 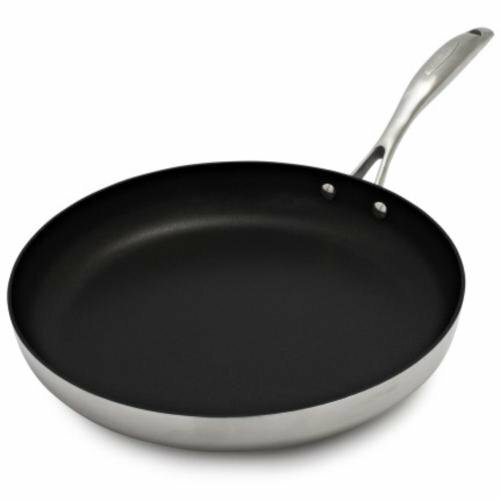 Why buy a Scanpan CTX Set? There is no end to this explanation that Scanpan CTX is a real good option for many and had been serving people with equal grace for years. Although many people complain about it being too pricey, yet no one can deny the kind of service it provides to them. It is very easy to maintain and can cook a variety of gourmet like the sear, deglazed as well as brown. These most definitely are things that cannot be done with the regular non-stick cookware. This means these pans and pots can provide you with varied cooking styles and you can give your cooking a makeover at one go! 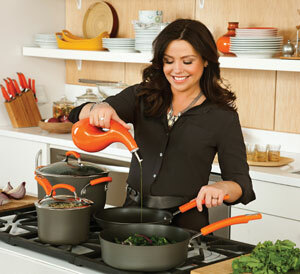 Design – This cookware set has been designed with a 5 layer clad 100% recycled aluminum and stainless steel. 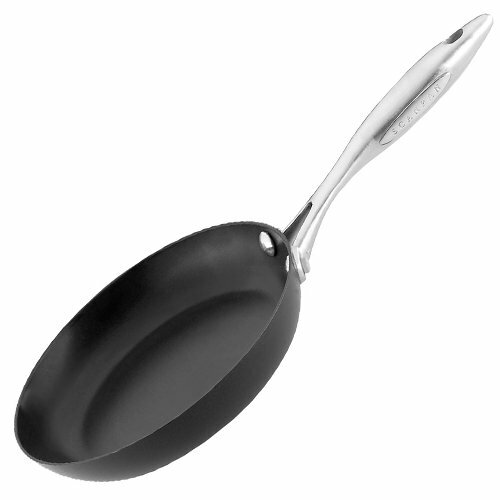 It also has a coating of ceramic titanium that is patented and PFOA-Free. For all these qualities, it makes cooking faster and even all through. 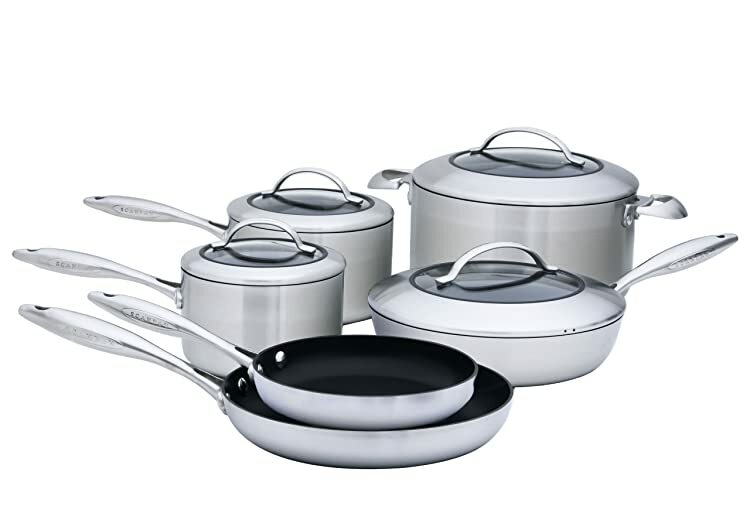 Sturdy – This is another feature that makes Scanpan CTX 10-Piece Deluxe Set different from the rest. 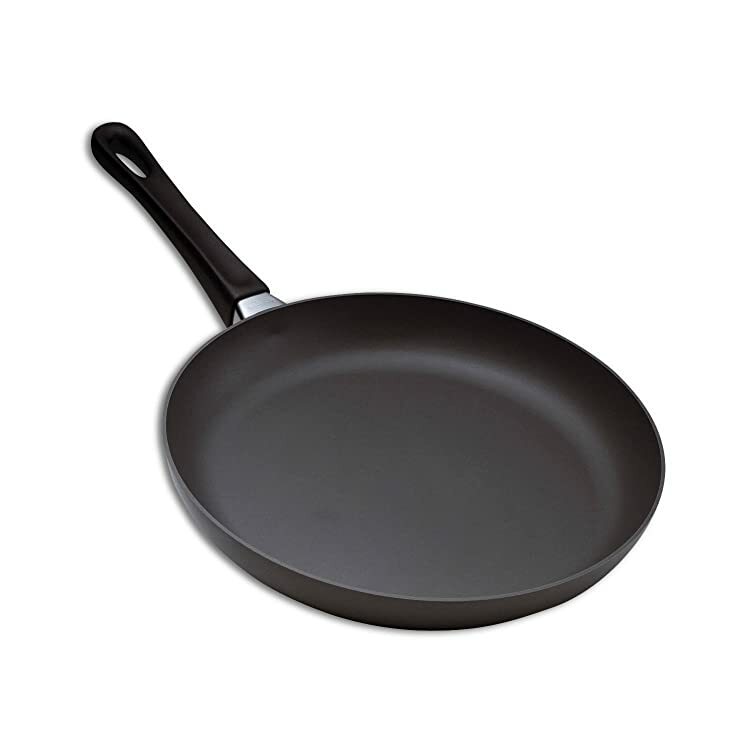 It has been reported that Green Tek nonstick is 10 times harder than stainless steel which makes it quite powerful too. It is durable and has been devised in such a way that the handles are also secured with heavy duty bolts. This indicates lesser chances of broken handles that in turn can keep slippage at a bay. Low maintenance – This has to go as one of the best attributes that a branded cookware can provide, that of low maintenance. The use of Green Tek nonstick technology makes cleaning really easy. Additionally it has to be stated that it is dishwasher safe that makes it all the more a good item to invest in. Traits of sustainability – Now this comes as a surprise from this Danish manufacturer that believes in conserving the resources of this planet. This is why they have used recycled aluminum coating that is strictly free of any PFOS and PFOA. 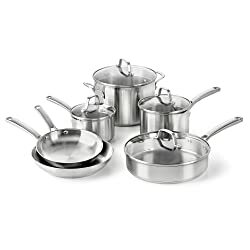 This is a unique characteristic for cookware and this undoubtedly makes it the number one choice for professionals as well. All surface cooking – This is yet another plus point of using Scanpan cookware as they can be used to cook on any kind of surface. This means you can use to cook on your gas burner as well as on induction cook tops. So this gives the ease of use that makes things sing a song in its favor for sure. Nothing is perfect and this product is not an exception to this rule. 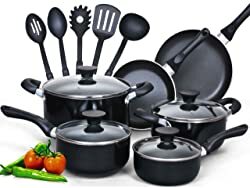 Although it is very difficult for anyone to find problems with this set of cookware, yet people have complained of the lid not fitting the smaller pots and pans. You must be having some other lid to cover the smaller ones for sure! Many people have a grudge against ot being able to use steel wool and scouring pads as they are strictly to be avoided while cleaning this set. Well if you consider these to be wearisome by any means then you can think over again, but if you don’t like many others, then consider giving them a thought on a serious note.